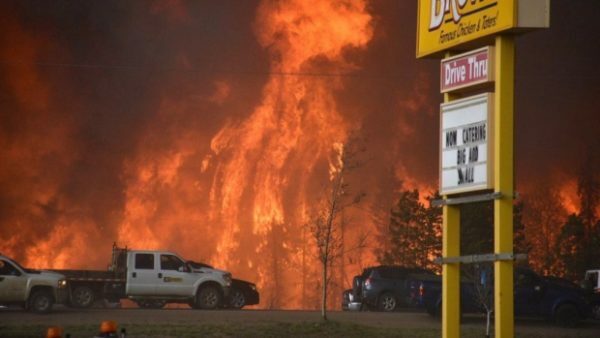 Home Tags Posts tagged with "canada wildfire"
Fort McMurray’s entire population of 60,000 people has been evacuated after a huge wildfire hit the Canadian city. The fire has destroyed a number of homes, dropping ash on the streets of Fort McMurray in the province of Alberta. Fleeing residents have caused gridlock on the main road leading from the city, 235 miles north of Edmonton. 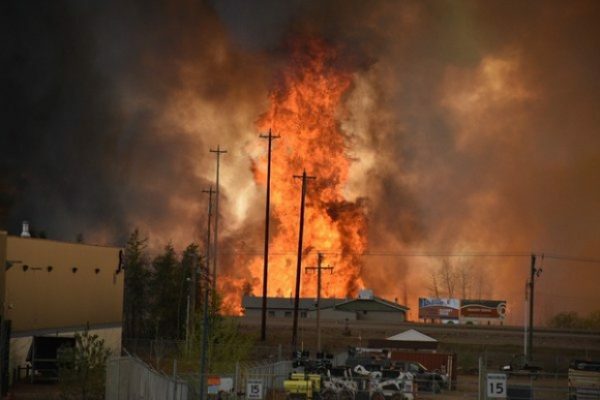 The evacuation from Fort McMurray – which lies in an oil sands region – is the biggest in Alberta’s history. 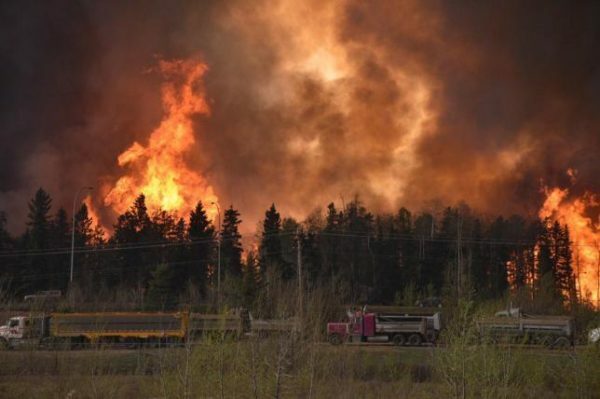 Homes in at least two neighborhoods have been gutted, and the fire has now spread to Highway 63 – the main road into Fort McMurray from the south. Firefighters are continuing to tackle the fire, but the local authorities have called for reinforcements, including a water-dumping helicopter. So far there have been no reports of any injuries.